Calabogie Peaks strives to ensure that every guest enjoys their time at the resort with maximum safety and comfort. Please read on for more information on the resort-wide Public Access Policy addressing the use of drones and power-driven mobility devices. Out of safety concerns for guests, employees, and resort property, the Resort prohibits the operation or use of power driven mobility devices on the mountain without the prior written authorization from the Resort. The Resort’s mountain business is focused on skiing and snowboarding in the winter and mountain hiking, pedestrian tours and music festivals in the summer. 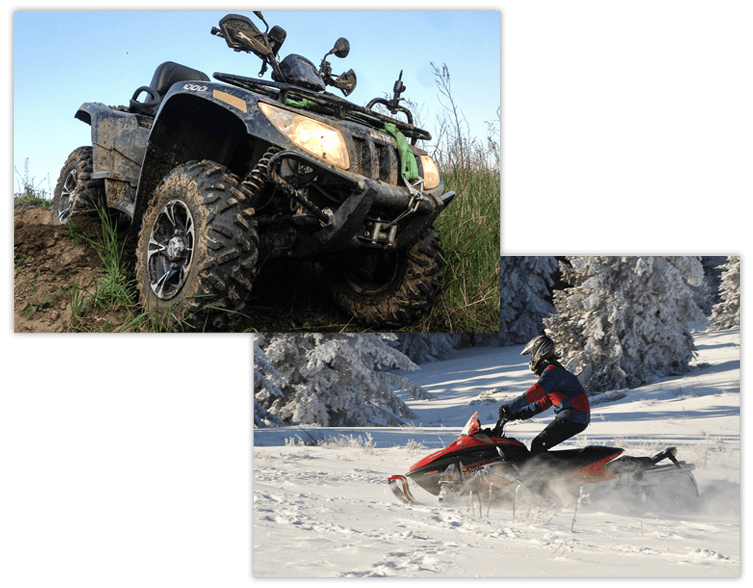 Introducing the use of power driven mobility devices into this recreational facility would alter the fundamental characteristic of the resort by allowing privately owned, motorized vehicles to share the trail network, operating against the flow of skiers, snowboarders, hikers and pedestrians. The Resort prohibits the operation or use of aerial drones by the public – including recreational users and hobbyists – without prior written authorization from the Resort. 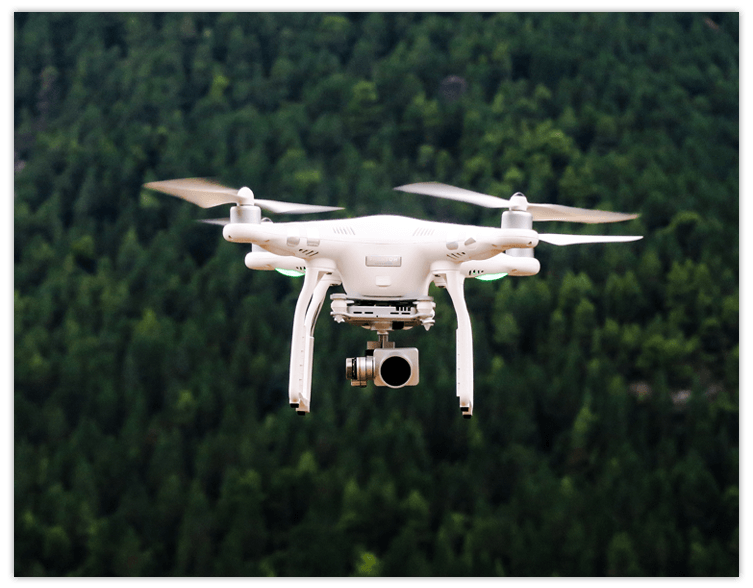 This prohibition includes drones for filming or videotaping, as well as any drone use by media or journalists operating above Resort property. This prohibition on drone use extends to any drones launched or operated from Resort property, as well as drones launched from private property outside of the Resort boundaries. Please contact the resort at peaks@calabogie.com if you have any questions. Any authorized operation of aerial drones may be governed by Transport Canada, the Aeronautics Act, the Canadian Aviation Regulations, local law enforcement, as well as those policies separately established by the Resort, which may include certification, training, insurance coverage, indemnification requirements, and waivers or releases of liability. Any violation of this policy may involve suspension of your guest privileges at the Resort, including hotel accommodation, skiing & other recreational privileges, special event and festival privileges, or the revocation of your skiing, recreation, special event, festival season or day pass, as well as confiscation of any equipment, and may subject violators to any damages, including but not limited to, damages for violations of privacy and / or physical or personal injuries, or regulatory fines and legal fees.